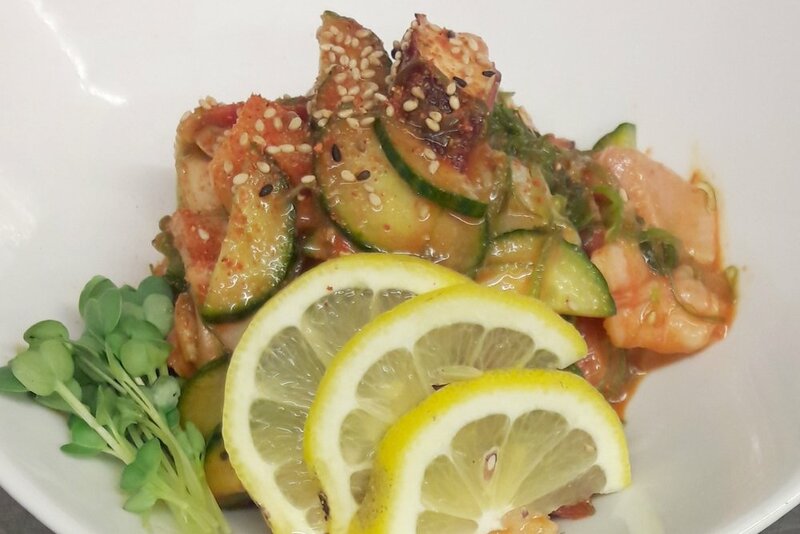 Located in historic downtown Roseville, Ninja Sushi & Teriyaki Inc., is a refreshing creation of Japanese fusion cuisine, lead by Sushi Chef Steve. “Selected "Top 100 Places to Eat in the U.S.” by Yelp (2015), and Voted "Best Sushi" by KCRA A-List in 2014, 2015, 2016, 2017, and 2018. 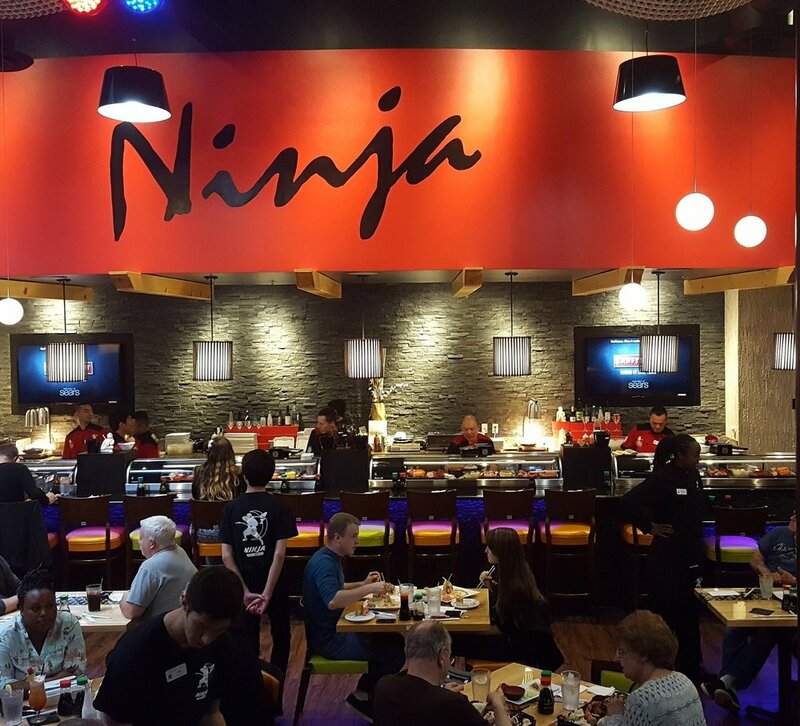 Ninja Sushi and Teriyaki offers award-winning dining, great family-friendly environment, and exceptional customer service that will make a lasting impression! PLEASE BE ADVISED THAT OUR FOOD MAY CONTAIN DAIRY, EGGS, WHEAT, SOYBEAN, PEANUTS, TREE NUTS, FISH, & SHELLFISH. PLEASE NOTIFY STAFF OF ANY FOOD ALLERGIES. 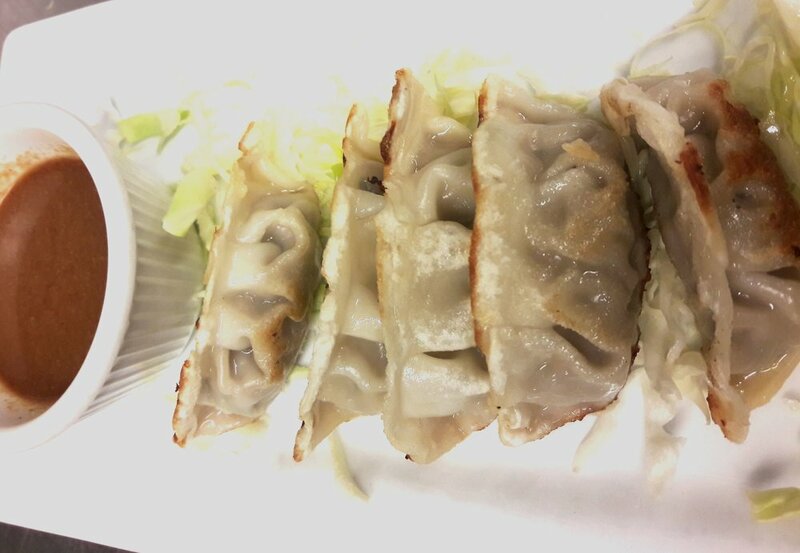 No miso soup or deep-fried ice cream on To-Go orders. Available complementary for dine-in while supplies last. Nestled in the heart of downtown Old Roseville. be sure to stop and see us at Ninja Sushi & Teriyaki!